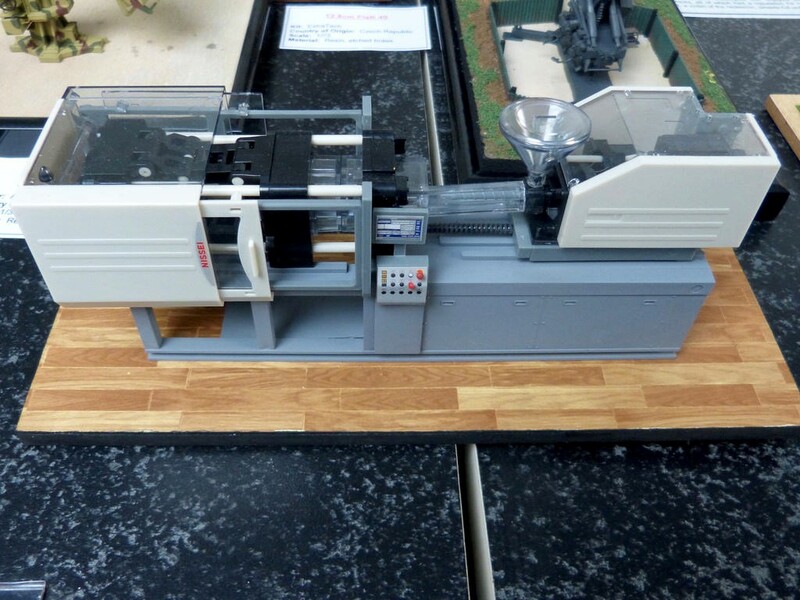 There has been a long-held belief across industry that, when it comes to production processes, injection moulding is costly and should only really be used for high volume production. In reality, this view isn’t correct and for low volume production and prototyping alike, injection moulding offers an agile, reliable and cost-effective option. However, there are some points to be considered before using injection moulding for low volume runs. For more general information on injection moulding, the British Plastics Federation has some great resources. One of the great things about injection moulding, compared to 3D printing, for example, is that it offers a huge range of material options. Aluminium, steel and rubber mouldings can all be used. Indeed, rubber mouldings, such as those produced by organisations including http://www.meadex.co.uk/, offer a wide host of benefits. 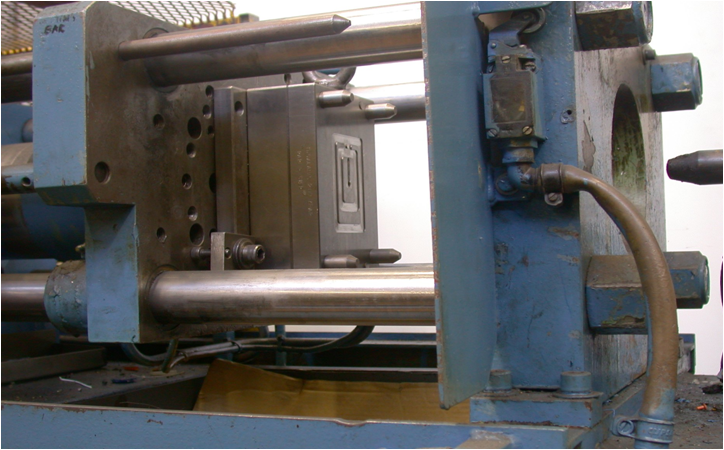 An age-old question from engineers when it comes to injection moulding is around using a single cavity or multi-cavity mould. Put simply, it depends on how much you need to make over what period of time. Say you want to produce a large number of parts in one go, then it is better to opt for multi-cavity. However, if you need a large amount, but spread out over a couple of years, then a less expensive single cavity mould will suffice. When it comes to injection moulding parts, they need to be designed with moulding front of mind. There are a variety of issues that need to be considered right at the beginning of the design process, such as not having blunt corners or overly thin edges. Supplying a CAD design to your provider early on can really help here, as well as save time and money. On-demand manufacturing offers massive amounts of flexibility. For low volume production of parts, injection moulding is ideally suited here as parts can be produced rapidly and cost-effectively. In addition, on-demand can help organisations better deal with varying levels of demand, lower overall cost of ownership and act as a bridging tool. So, next time you have a low volume or prototyping requirement, it is certainly worth seriously considering injection moulding as a preferred option. January 28, 2019 in Tips and Ideas.